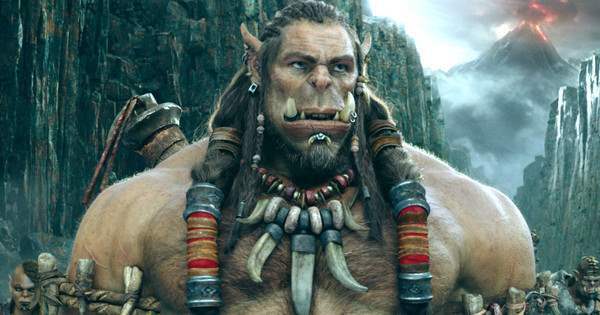 AMC Theatres is giving fans of WARCRAFT a chance to enter daily to win a vacation for two to visit the LEGENDARY offices in LA to tour the studios where Warcraft was filmed! Grand Prize (1) – A trip for Grand Prize winner and one (1) travel companion including roundtrip coach class airfare to Los Angeles, CA, hotel (single standard room, double occupancy; room and tax only) in Los Angeles, CA for 2 consecutive nights, car service to and from the airport in Los Angeles, car service to and from hotel and Legendary Pictures’ Office for “WARCRAFT: LEGENDARY QUEST” (if determined necessary by Sponsor/Sweepstakes Administrator) and a $500 Visa gift card. WARCRAFT: LEGENDARY QUEST will include: Personally led tour through Legendary’s Los Angeles offices, Behind the Scenes look at the making of WARCRAFT which may include storyboard art, CGI renderings, concept art and an in-theatre visual experience, Catered lunch at Legendary with members of the WARCRAFT production team, Select gifts and prizing for winner and his/her guest, including two AMC movie tickets TOTAL APPROXIMATE RETAIL VALUE OF THE GRAND PRIZE: Up to a maximum of $4,999.99. This Sweepstakes ends on 06/09/16 and you can ENTER ONCE to win.